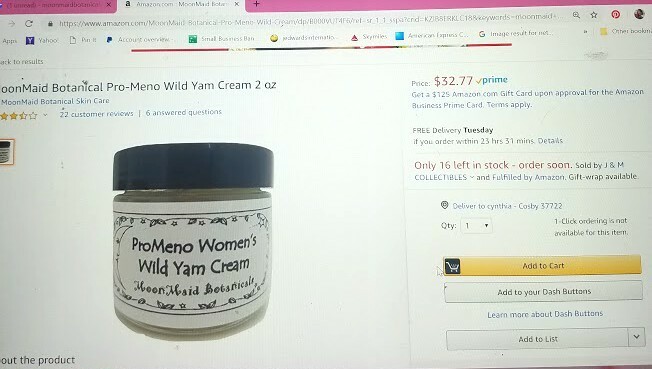 Who would you think was selling this product if you saw this on Amazon. You see it is made by me, right under the picture. The "seller" is over to the right. I am not saying they are trying to "hide" who they are, I have simply noticed that it is not obvious to a lot of folks. And the customer service, is not MoonMaid's customer service. I guess I should be happy that sellers on Amazon like MoonMaid enough to want to sell it. In the past, they undercut me and often offered free shipping which I was not happy about. I have the pricing structure worked out. Some folks even sell Vital V for $55 a jar, as you can see in the image above. When the customer has a "product question" who do you think they call. If the product arrives damaged, who do you think receives a call? I do. I spend a fair amount of time talking with people who purchased my product on Amazon yet call me with "issues." Why? Generally, because they assume I am the one selling the product. Let's clear that up. 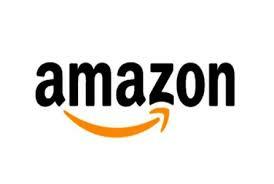 I do not sell on Amazon. I am personally acquainted with only one seller on that platform. 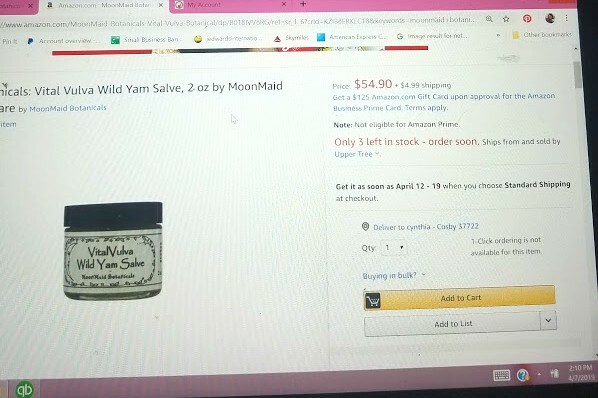 You can also find MoonMaid on Walmart.com. It is not me! Again.....glad I am out there but wish these folks had some idea of what they are selling. I ALWAYS patiently answer the questions and even replace a product that has been poorly packaged, or left out to freeze. I hope these folks also go back to Amazon for a refund.....but I really have no idea. My goal is to clear up the confusion of where the product was shipped from, replace if necessary, and encourage folks that "when you buy a product that is small batch like mine, you are best to go the website of the maker." Why? Read on. When someone buys from Amazon, that product has gone from me, to Wisconsin to my distributor. Then my distributor ships it to "wherever" where it is stored, who knows how, and then shipped to you the customer. Sometimes it is from someone who manages the shipping themselves. Most times, it comes from some amazon fullfillment center. Not from me directly. You can see.....these handmade products travel all over the place. Generally, they appear to arrive in good shape I gather as my phone does not ring off the hook. So....why else buy direct. When you purchase from me you receive a package lovingly put together. If you are a first time customer, you also receive a free gift of some sort. Most often a sample of my MegaMineral Blend Tea that is loaded up with minerals and so good for the body. I ship USPS priority mail only because of he care taken. With years of research, this is the fastest and least expensive way to ship. So, Amazon is great for what Amazon is great for. I generally use it as a search engine to find things then move on to the "product" site. Shipping supplies, last minute things......A is great for that. But, in my humble opinion, not great for stuff from me.